As a photographer there’s always so much to do. There never seems to be enough time in the day to accomplish everything I want to accomplish. As I’ve been doing more and more studio sessions I’ve been determined to actually photographer my own boys. The problem was their schedule was harder to work around than mine. Click on the images to see a larger version. 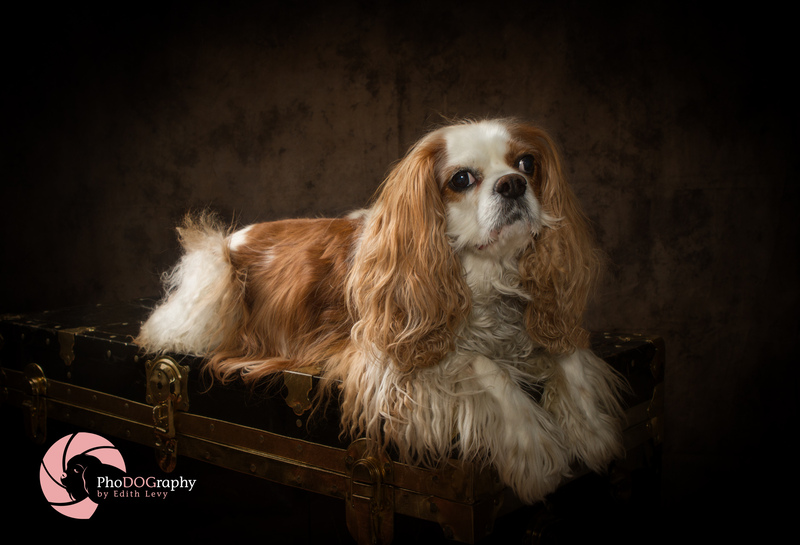 My photographic muse is my Cavalier King Charles Spaniel, Brady. This boy is so sweet and loving and while he’s not a fan of having his picture taken there’s nothing he wouldn’t do for a treat ;). This past weekend I decided I needed some new pictures of Brady and having just purchased a new backdrop I thought he was the perfect model to try it on. You can find more information on what’s included in my sessions here. I hope everyone has had a wonderful holiday so far. It’s been far to long since I’ve posted something here and I have no excuses except that it’s been an incredibly busy year. 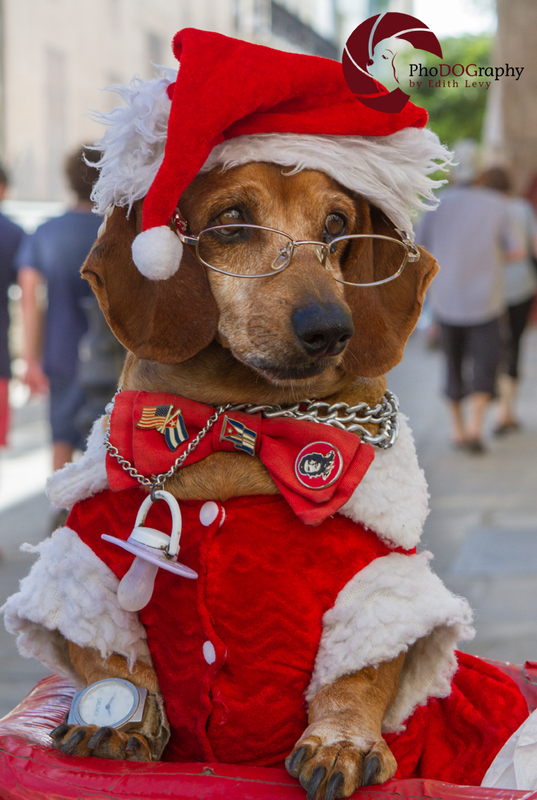 I just returned from a family trip to Cuba which was lovely and I wanted to share with you a picture of the most festive Dachshund I’ve ever seen. 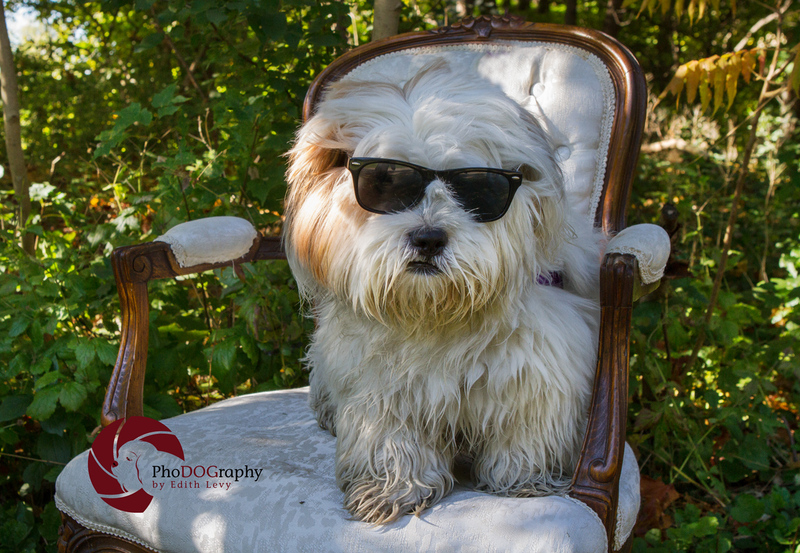 When I first met Poncho I didn’t realize he was a Lhasa Apso since he looked more like a teddy bear 🙂 I had the pleasure of photographing him a couple of weeks ago and he transformed during the shoot from a shy little boy…. to being very comfortable in front of the camera…did someone say Diva? 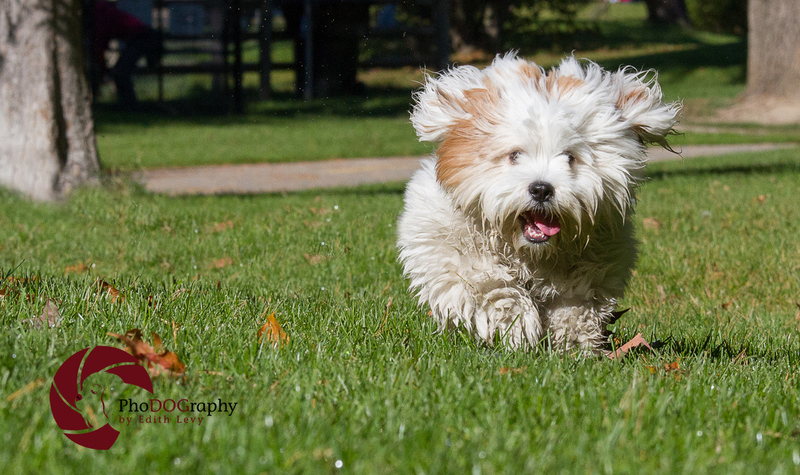 Are you thinking of having your beloved pet photographed? Or do you know someone who would love to have their pet photographed? Just in time for Christmas (which will get here sooner than you think) Gift certificates for sessions are available. Contact Me for more information. T.O.p Dogs! Photographing Loveable Four-Leggers in and around Toronto. 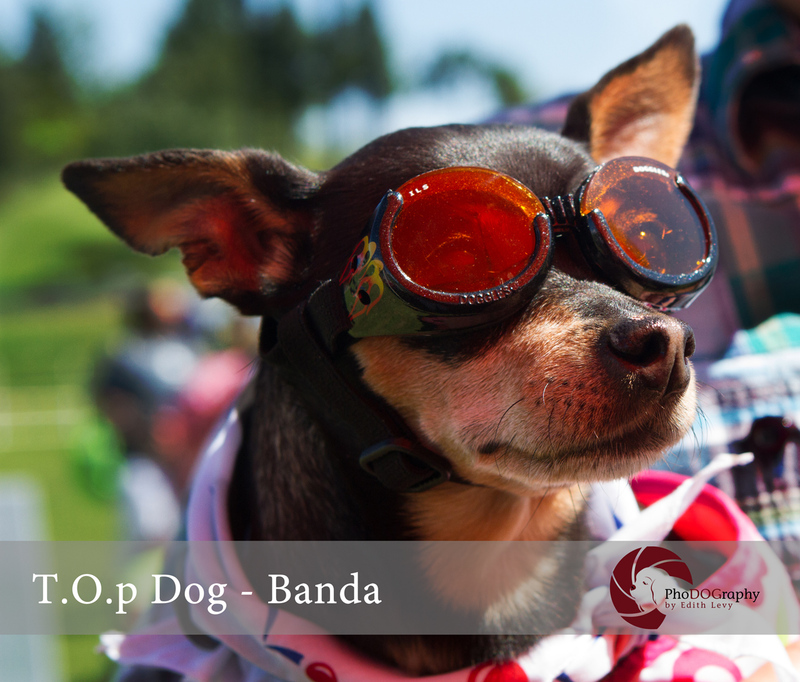 Look who I met last week at Paws in the Park, all ready for take-off and looking very spiffy. This is Banda. It’s been awhile since I’ve posted any T.O.p Dog photos as I’ve been away on a much need vacation. I’m back now form a wonderful trip to Paris and Italy that involved a lot of sightseeing, eating, relaxing and of course photography. I did meet some loveable four-leggers in Europe and I will post some of this images in the near future but first I want to share this loveable fuzzball that I met in Trinity Bellwoods Park this past weekend. 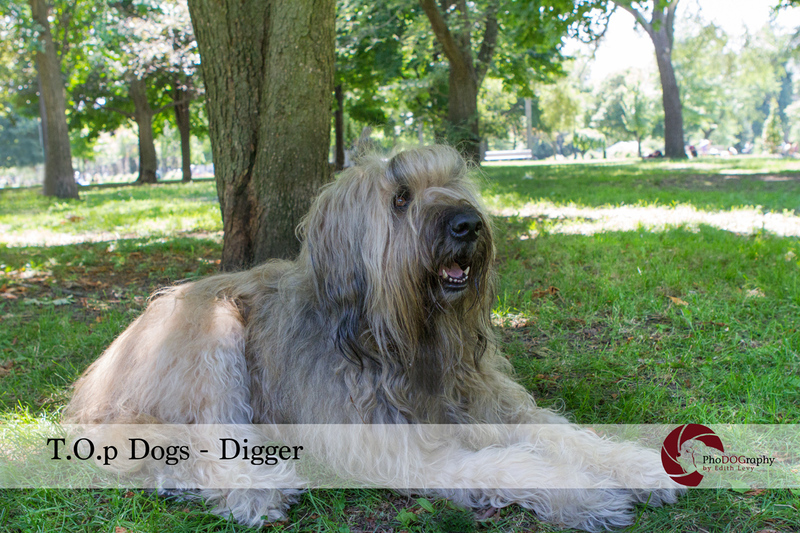 Meet Digger the Briard. In talking to Digger’s Mom she mentioned that George Lucas owned a Briard and Chewbacca was actually created while keeping the features of this breed in mind. Yup I can see that. handsome boy isn’t he? I was back at Toronto Animal Services – West Region last weekend to photograph all the new animals that found their way there. Beautiful dogs and cats looking for nothing more than a loving home to call their own. Some were surrendered because their owners couldn’t take care of them any longer, some were strays but I can tell you that all were very sweet and playful. I am happy to report that Anna, Henry and one of the kittens have been adopted. You can hover over the image to see their names and please share this post and help these beautiful animals find their forever homes.